Former corporate CEO, Chairman Emeritus of the Vail Leadership Institute, and co-author along with Gregg Vanourek of Triple Crown Leadership: Building Excellent, Ethical, and Enduring Organizations, Robert Vanourek describes how organizations need a better brand of leadership that doesn't cut corners, is ethically open and transparent, and focuses on value beyond the short term. 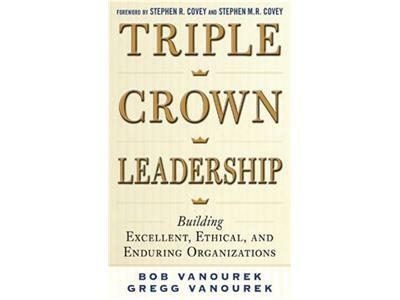 Bob Vanourek shares the principles of Triple Crown Leadership as a fresh approach that develops high performance organizations, that do the right thing, and are built for the long term. Robert points out the critical importance of changing leadership to establish better corporate cultures, regardless of the organization, industry, or sector. 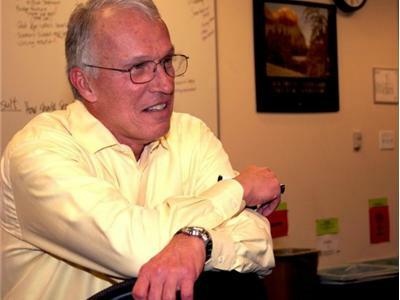 Robert demonstrates how character, emotional intelligence and fit are crucial to carrying forward the organizational values, improves judgement, and develop and protect the organization. Learn how to change your leadership ideas and strategies to transform your organization to a culture based on the Triple Crown Leadership foundation.